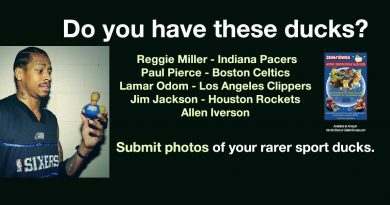 If you have ever seen Allen Iverson’s tattoos, it’s unbelievable how intricate they are. The ducks’ arms are tiny, maybe one-half of an inch wide, at most, so replicating those complex tattoos was a challenge. In fact, every duck CelebriDucks makes brings up its own set of unique challenges. 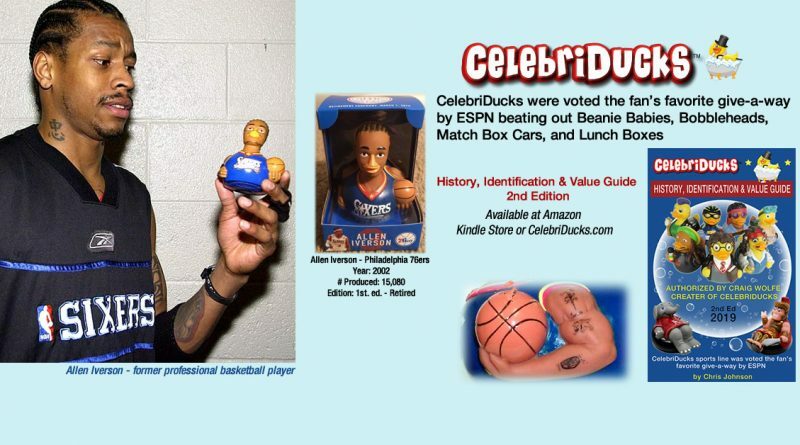 CelebriDucks has produced ducks of some of the most famous sports figures in the world. Derek Jeter, Babe Ruth, Sammy Sosa and more. 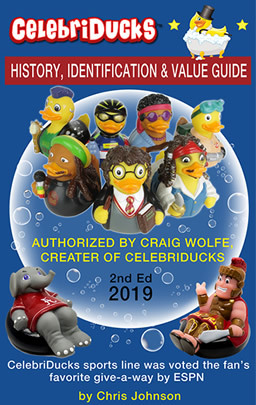 Even top colleges across the nation wanted collegiate CelebriDucks. The sports line became quite extensive, with very high demand.